Native to Madagascar and commonly called the Needle Point Madagascar Dragon Tree. The Marginata has a slender trunk and a near vertical to horizontal mass of narrow pointed green leaves. 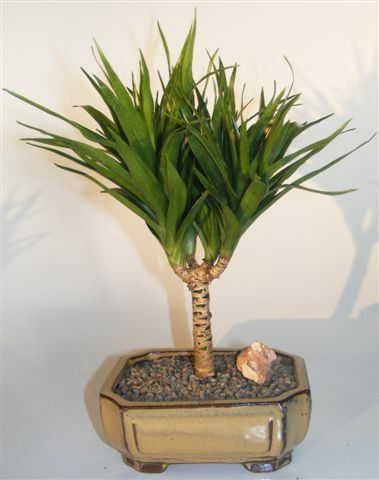 The dragon tree is a very easy-to-care-for indoor bonsai tree.